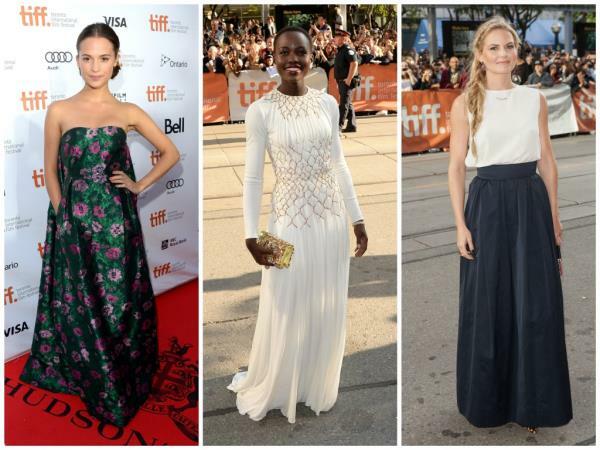 Have a look at this week’s best dressed at the 2013 Toronto International Film Festival. Swedish actress Alicia Vikander looks so elegant in this Erdem Pre-Fall 2013 collection dress. 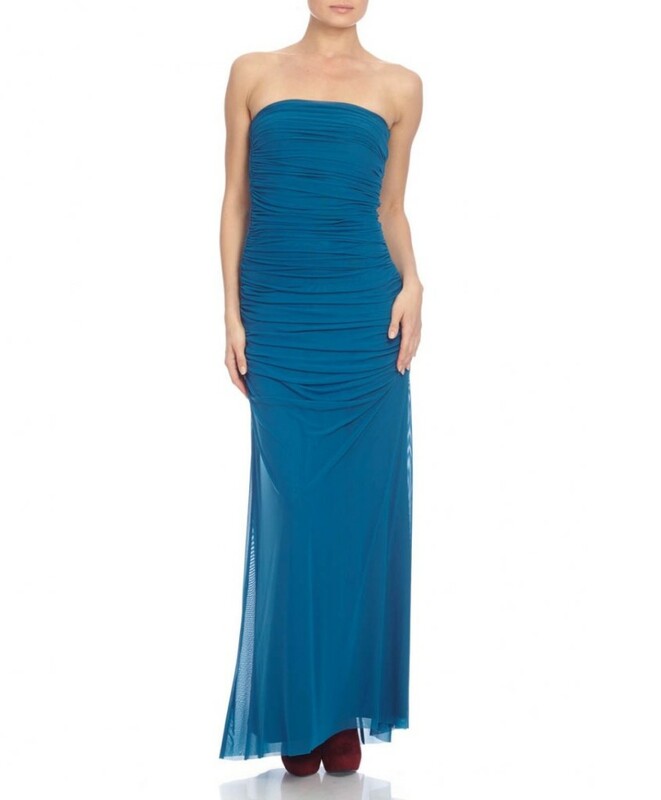 The strapless green with pink floral jacquard gown is definitely one of my favourites! Get your boobtube dress here. Kenyan actress Lupita Nyong’o looks amazing in this Prada embellished gown and Raso Stone clutch. Can’t wait to see more of her ? gorgeous! 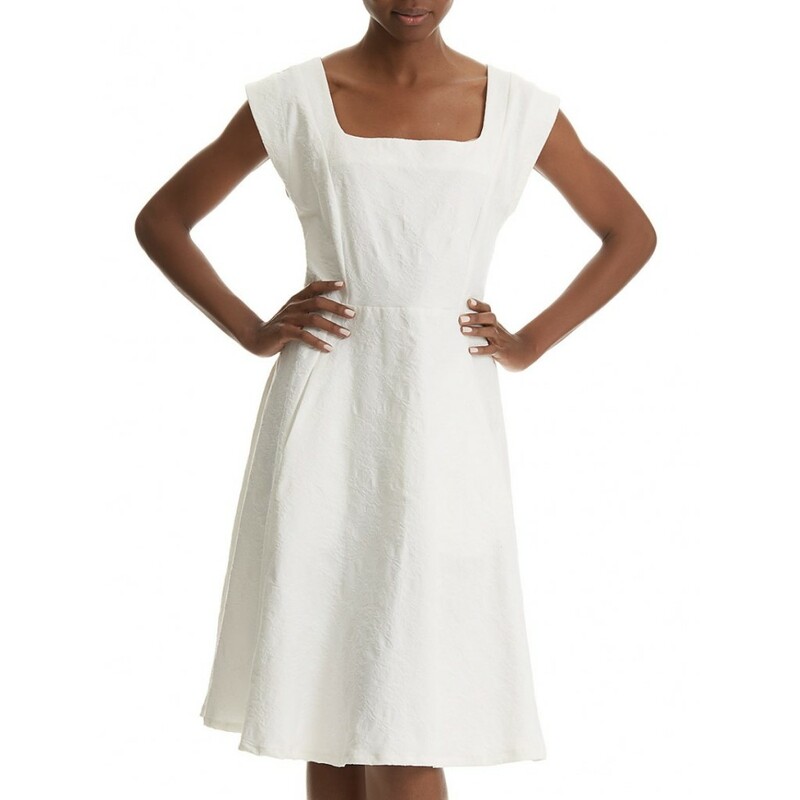 Get your classic dress here. Actress Jennifer Morrison wore a Max Mara navy blue pleated floor-length skirt and a sleeveless white top. 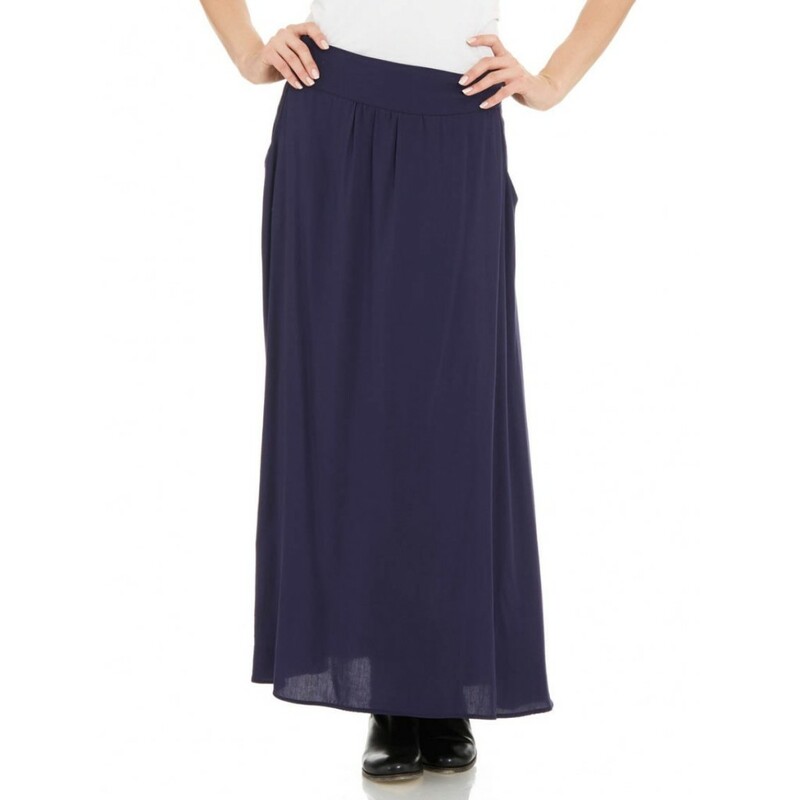 I am loving this maxi skirt look – get one for this season here.